Lovely poem! The pain, the emotions, the feelings have been brought out so well. Hahaha thanks. mushy/cheesy does the trick I guess. 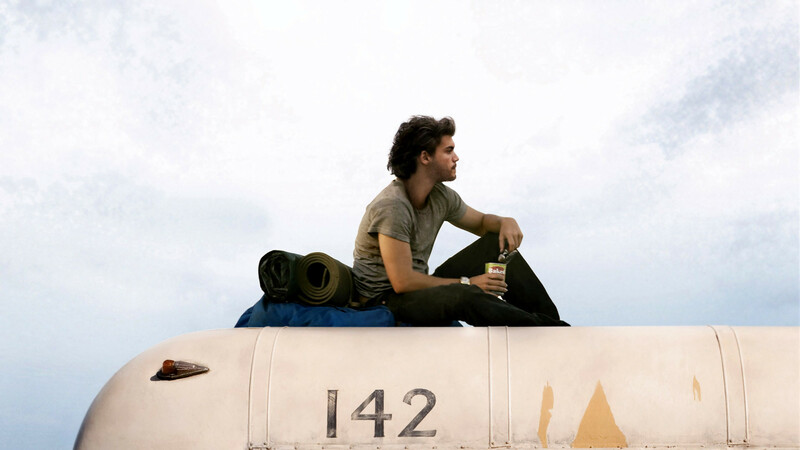 Aha, I love the poem and the photo of “Into the Wild”. What an inspiring film! Sometimes I wonder: what is the purpose of life? Yes, it’s a brilliant movie, one of my favorites. Put it up since it was quite an influence in my decision to move to the UAE and travel.